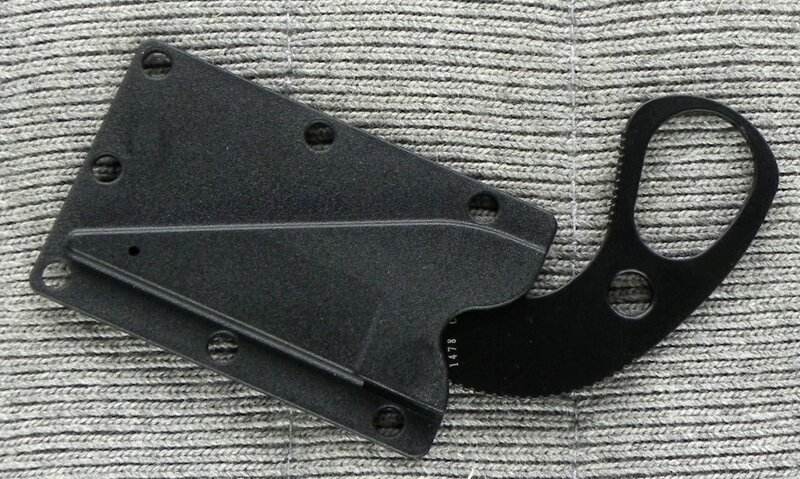 With an overall profile about the size of a credit card, this knife can be concealed just about anywhere. Pin it under a tactical vest strap, hang it around your neck, or carry it in your wallet. This backup knife is intended to be readily available as your "Last Ditch" attempt at defense when all other weapons have been removed. 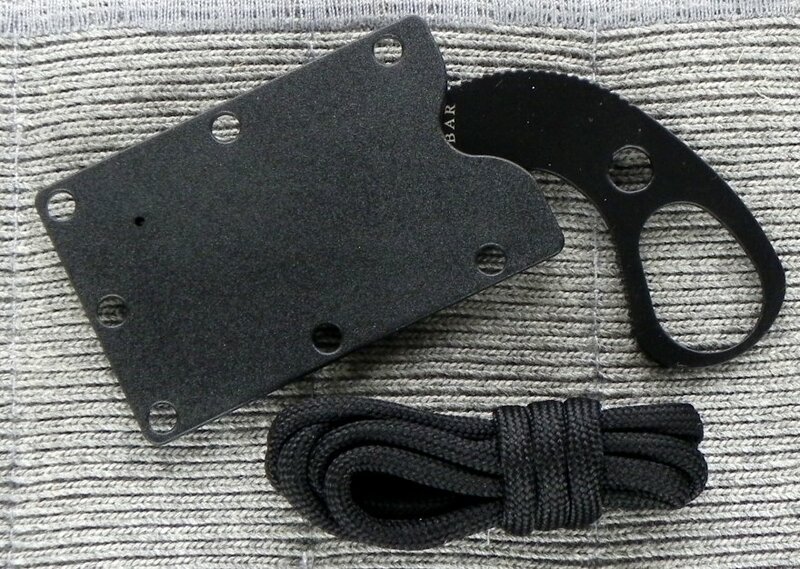 Sold with a hard plastic friction sheath and black cord. Length: Blade 1-5/8", Overall length 3-5/8"